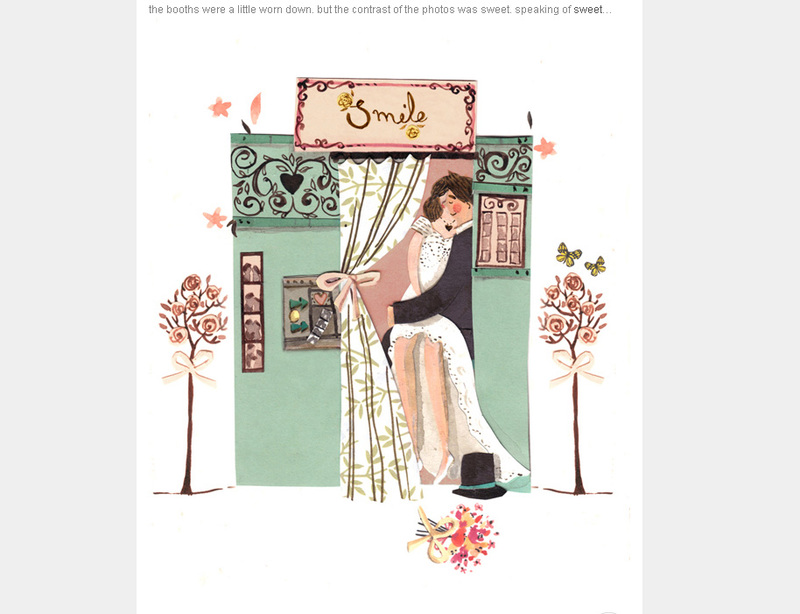 My illustration of a couple in a photobooth was featured on DesignLoveFest. 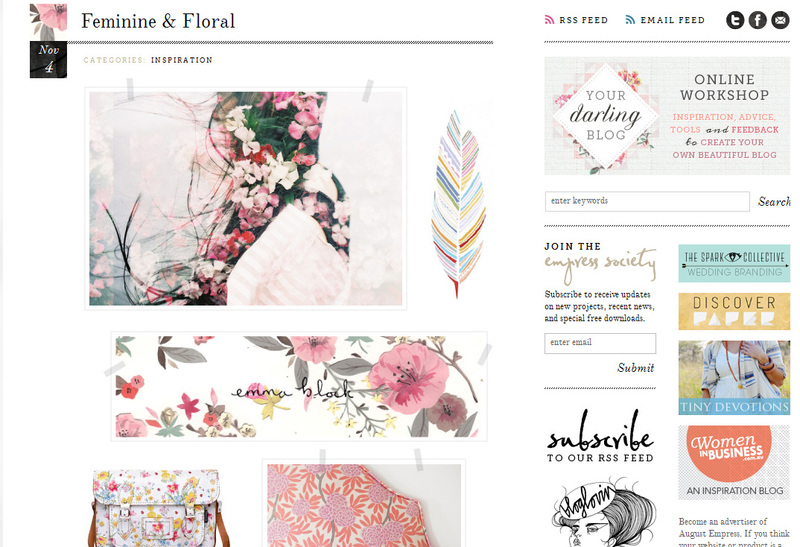 My floral blog header was featured on August Empress. 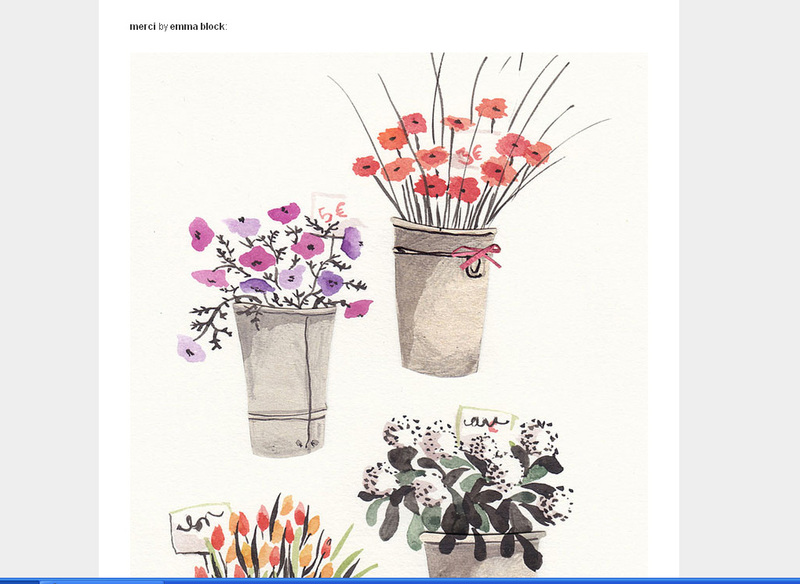 My flower thank you card (coming soon to my etsy!) was featured on Miss Moss. 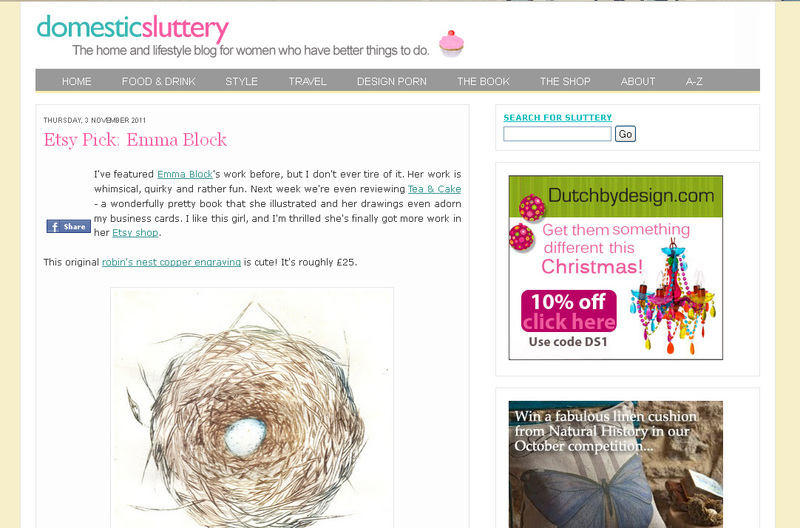 And finally my new Etsy shop was featured on Domestic Sluttery. I’m been a fan of Miss Moss and Domestic Sluttery for a while, but it was lovely to discover DesignLoveFest and August Empress which are both new to me.